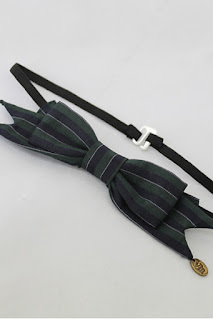 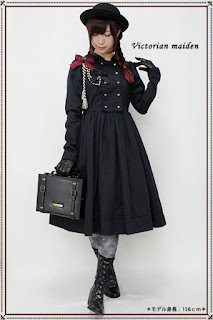 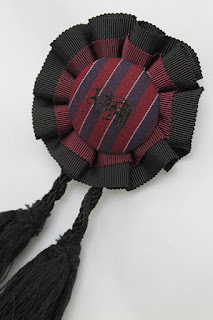 Tokyo Rebel: Victorian maiden's "Glaukopis" items are now available for reservation! 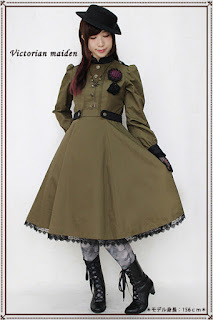 Victorian maiden's "Glaukopis" items are now available for reservation! 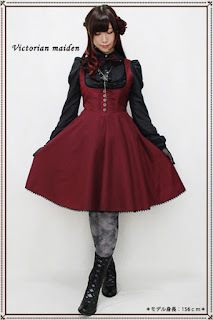 Reservation period ends October 3, 8PM ET.